Let’s face it, this novel is absolute garbage. But it’s also a tremendous page-turner that I had difficulty setting aside whenever other duties called — like work and sleep. While normally I just jeer when book blurbs compare the contents to The Da Vinci Code, in this instance I came to the conclusion the comparison was actually justified — not in terms of the writing, because Mariani is a far better prose technician than Dan Brown, but in terms of the wacky implausibility of the plot. It seemed to me, though, that the real comparison would be to a Dwayne Johnson action movie: lots of biffing, no boffing, very little by way of introspection, yet somehow completely engaging. There’s even a bit where our hero leaps to grab the skids of an ascending helicopter, doing his best to climb aboard as the pilot does his best to shake him off. Ben Hope, ex-SAS, is a sort of Galahad-for-hire, rescuing children and other vulnerable individuals from bad guys, wherever in the world that might take him. He’s persuaded by his first love, Leigh — now, fifteen years later, a famous opera diva — to investigate the supposedly accidental death of her brother Oliver, who was also Ben’s best friend in the army. Ben soon finds it wasn’t suicide but murder — a murder carried out at the behest of a shadowy cabal, descendants of the secret society that murdered Mozart because he was using his opera The Magic Flute to advocate for Freemasonry. In his final letter, lost for centuries but rediscovered by Leigh’s father. Mozart told a friend about his fears. Oliver was killed because he’d learned too much about the cabal’s nefarious activities; now Leigh’s life is in danger too because the cabal, for reasons that completely escape me, is determined to destroy the Mozart Letter. As will be readily evident, the Mozart Letter is nothing but a McGuffin — if the cabal simply ignored its existence no one would be any the wiser about their modern crimes. But what the hell: Ben, who has little compunction about killing bad guys and their spear carriers, biffs and bashes his way past all opposition to bring the true, enormously powerful culprits — the Secret Masters, if you like — to a long overdue justice. There’s so much action here — and such an extraordinarily high body-count — that the narrative seems to keep tumbling over itself as Mariani tries to cram everything in. At the same time some mighty important plot points go completely unexplained: Exactly how was Ben able to assemble an elite combat team at a moment’s notice while being under observation by the crooks? How did the psycho villain escape, while unconscious, the explosion that blew his surroundings to shreds? There are lots more unanswered questions along the same lines. As you’ll have gathered, this is not a novel for the literary purist. 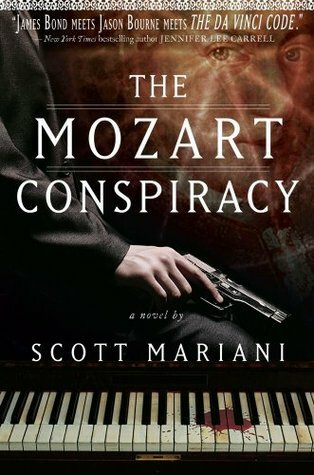 But, just in the same way that a Dwayne Johnson action movie isn’t Casablanca yet fulfills a perfectly valid function, The Mozart Conspiracy earns its keep, so to speak. And it also has — although this is only a very minor aspect — a political savvy absent from most of its peers. I was startled to discover, on finishing the novel, that it’s actually #2 in a (now substantial) series; I’d assumed it was a debut. I might even, at some point, go back and investigate its predecessor. I’d probably enjoy this if I read it, but rest assured I won’t. 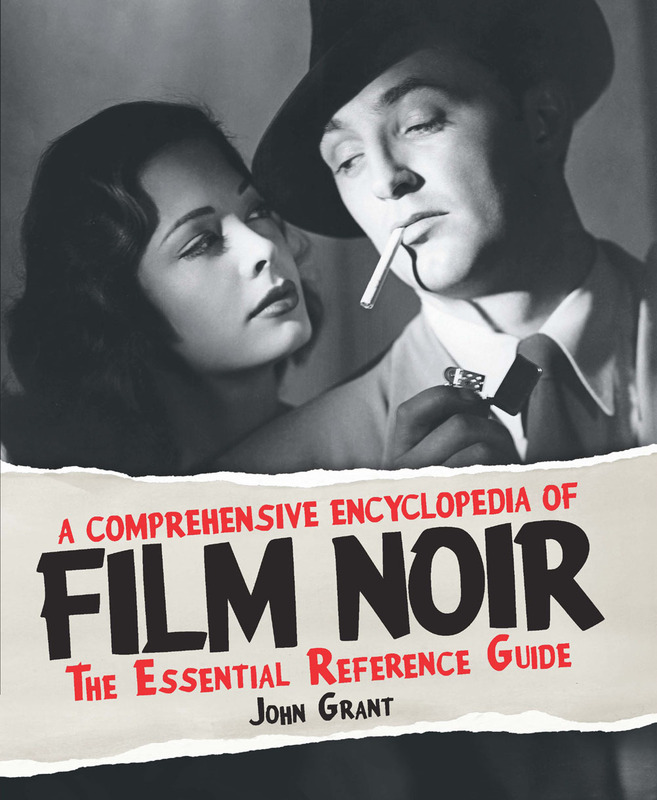 It’s not exactly essential reading, however much fun it is. Aye, a potboiler and most surely not a book for the literary purist. Most interesting and superlative review! The term “potboiler” is probably a bit unfair to it: reading it, I didn’t get the sense the author himself thought he was just churning it out. He does seem to care about his tale.